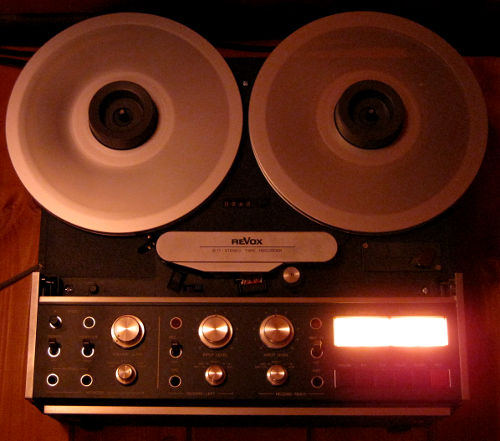 The Studer/Revox B77 is a legendary machine, perhaps one of the most commonly used reel-to-reel tape recorders of all time. Popular in broadcasting, project studios and consumer/home use. This machine is both dependable and decent sounding. It is not as detailed or transparent as our master recorders, but it is perfect for tape editing stations, as it comes with easy to use editing functions. This particular model is the half track stereo version, and we mainly use this for editing.